Issie is riding for Chevalier Point Pony Club at the Interclub Gold Shield – the biggest competition of the year. Training is going well and Issie and friends are on course for glory when disaster strikes. Someone is sabotaging their equipment! 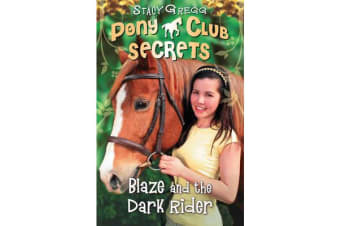 The second action-packed mystery adventure in the Pony Club Secrets series by bestselling author of `The Princess and the Foal’.